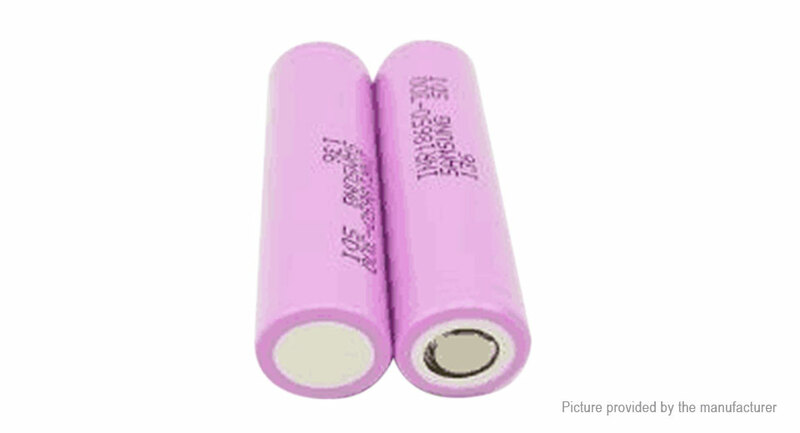 Good batteries for low power mods. Not recommended for high power. But overall happy. Good batteries but not as good as the grey Panasonics available here. Staff telling-off: wrong product pictures! Compatible avec smok Al85 et Priv V8 ? hana Modz cloupor DNA30 V3 ? How Many Amps? 10 or 30? Do you think this can sub-ohm?